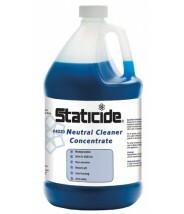 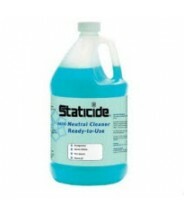 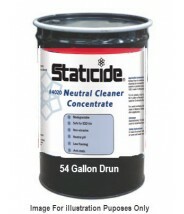 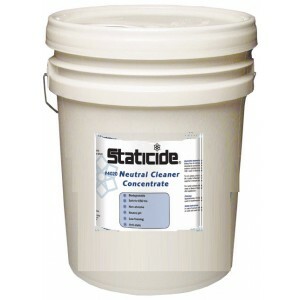 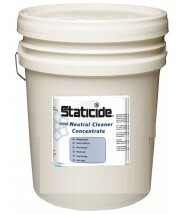 ACL Staticide 4020-5 - A highly concentrated biodegradable, anti-static cleaner for use in all facilities. 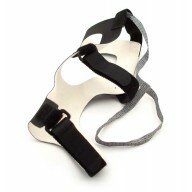 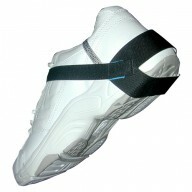 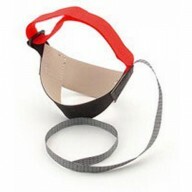 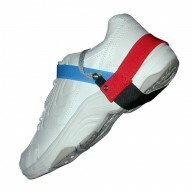 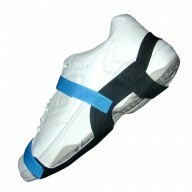 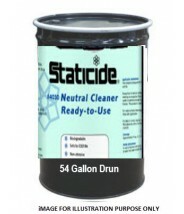 Leaves no film, low foam level, constant detergency, non-streaking and safe to septic and sewage systems. 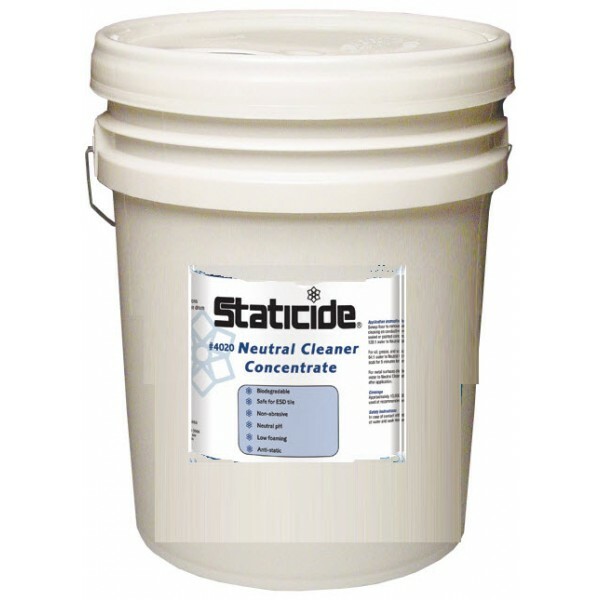 The ACL Staticide 4020-5 is an anti-static neutralizer / cleaner designed to be used in conjuntion with the Staticide acrylic floor finish.